Episode 7 of Altamar comes on the heels of the disturbing scenes coming out of Barcelona on October 1. Between Catalonia’s unauthorized independence referendum and Madrid’s ill-advised response, Spain’s future looks anything but certain. 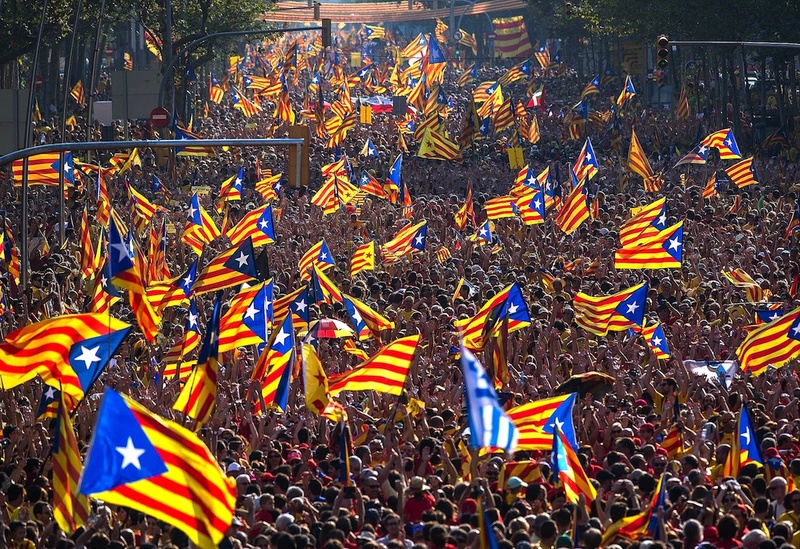 Peter and Muni are joined by Dr. Andrew Dowling, a professor at Cardiff University and expert on Catalan separatism, to discuss causes for Catalonia’s malaise, reactions within the region, the country, Europe, and the world, and prognoses for this independence movement. The hosts look at similar movements around the world, including those in Iraqi Kurdistan, Scotland, Flanders, and even our own California. In all these disparate places, some common factors are at play and helping to splinter the cohesive societies we’ve long aspired toward. The current tumult in the world isn’t due solely to institutional failures, notes Muni. In addition to external factors, we’re seeing a growing number of external actors deliberately stoking separatist sentiment. Peter argues that whatever forces are at play in aiding these movements, central governments still need to address them and their qualms. And that’s where Spain has failed miserably. Madrid, he says, could learn a lot from London and Brussels.